Audacity Audacity is an easy-to-use, multi-track audio editor and recorder for Windows, Mac OS X, GNU/Linux and other operating systems. Knight Labs The Lab develops prototypes, projects and services that help make information meaningful and promote quality journalism, storytelling and content on the internet. 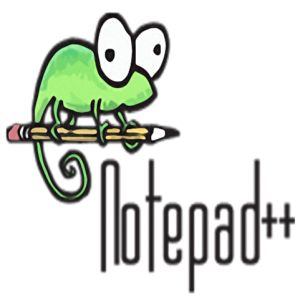 Notepad ++ Notepad++ is a free (as in "free speech" and also as in "free beer") source code editor and Notepad replacement that supports several languages. Running in the MS Windows environment, its use is governed by GPL License. OHMS The primary purpose for OHMS is to empower users to more effectively and efficiently discover information in an oral history interview online by connecting the user from a search result to the corresponding moment in an interview. 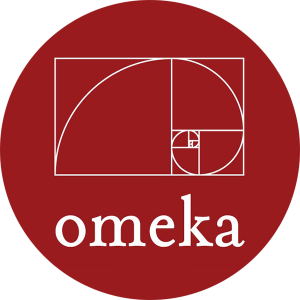 Omeka Omeka provides open-source web publishing platforms for sharing digital collections and creating media-rich online exhibits. 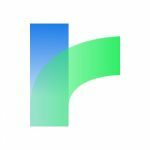 OpenRefine OpenRefine, formerly called Google Refine and before that Freebase Gridworks, is a standalone open source desktop application for data cleanup and transformation to other formats, the activity known as data wrangling. 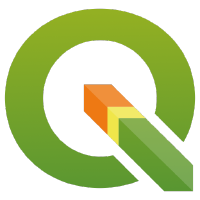 QGIS QGIS (previously known as Quantum GIS) is a free and open-source cross-platform desktop geographic information system (GIS) application that supports viewing, editing, and analysis of geospatial data. 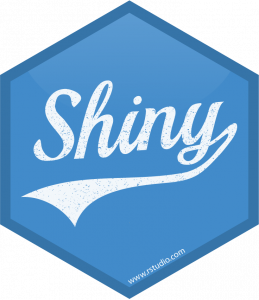 Twine More than a hypertext story creator, Twine is capable of just about anything a web browser can do. Voyant Voyant imbibes raw text, digests it down into data, and disgorges that data back as Voyant(2)organized information. 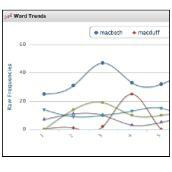 Voyant’s foremost feature is its ability to graph word frequencies and distributions across a corpus. And yes, I mean corpus– you can instantly process a whole body of work using any of these file types: .txt., MS Word, .pdf, XML, or HTML. You won’t need to download anything because this program works through Safari or Chrome browsers. 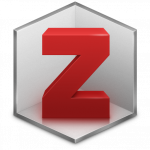 Zotero Zotero is the only research tool that automatically senses content in your web browser, allowing you to add it to your personal library with a single click. 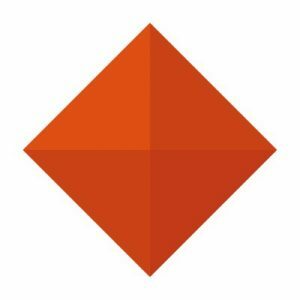 Whether you're searching for a preprint on arXiv.org, a journal article from JSTOR, a news story from the New York Times, or a book from your university library catalog, Zotero has you covered with support for thousands of sites.